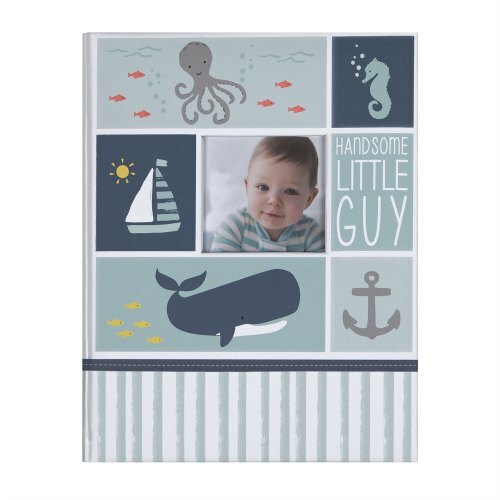 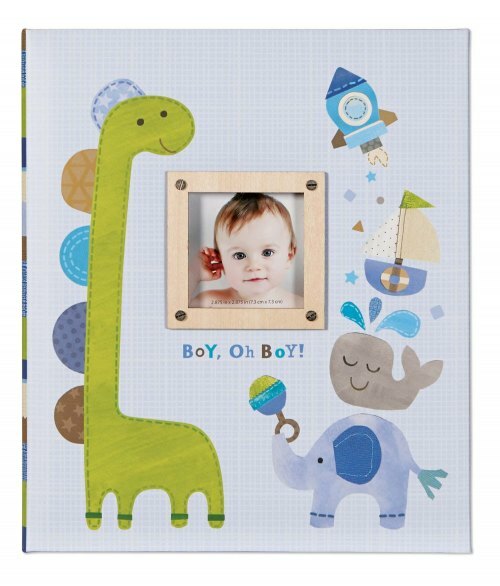 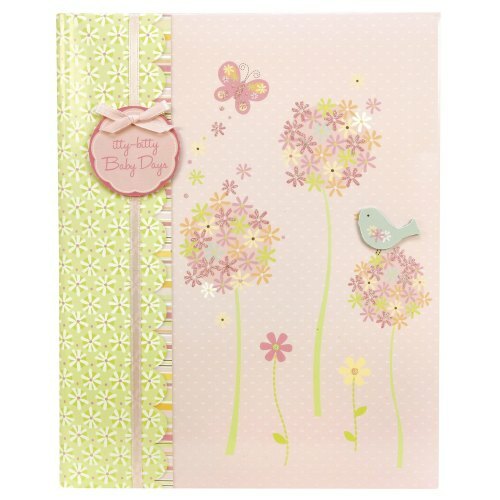 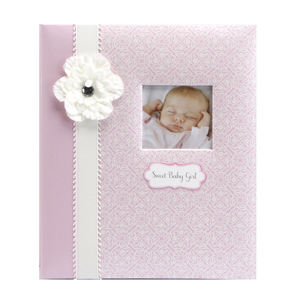 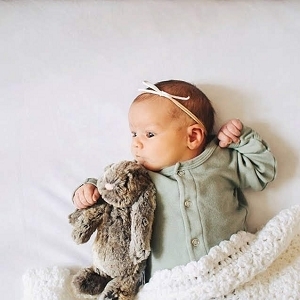 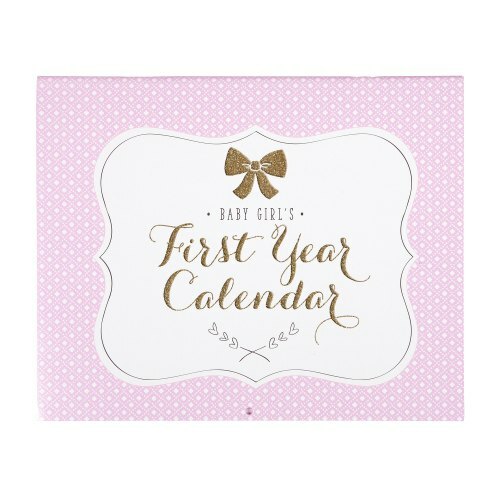 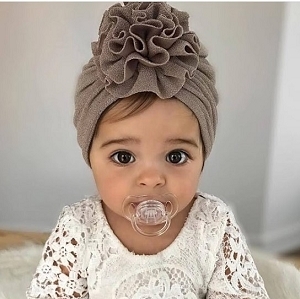 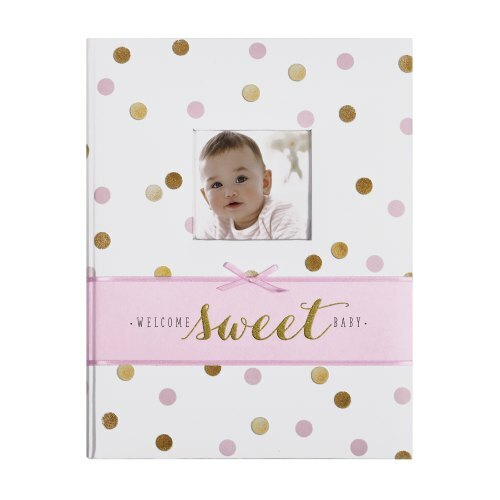 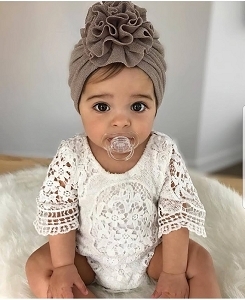 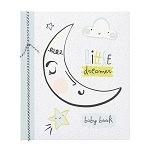 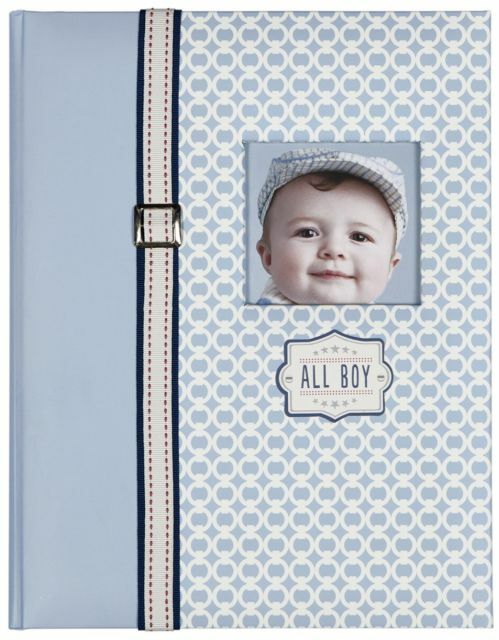 Baby memory books are a treasure that will last a lifetime and the perfect gift! 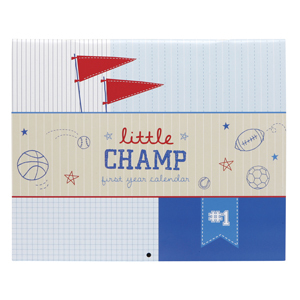 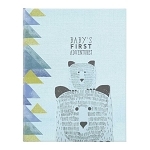 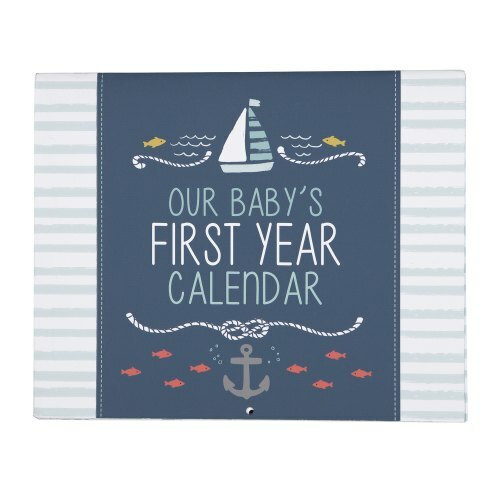 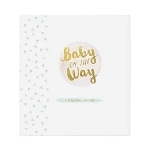 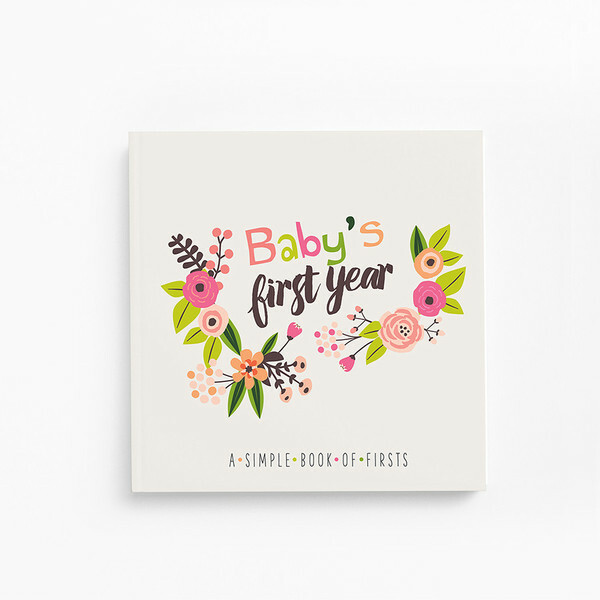 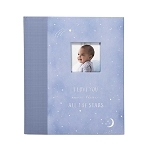 Keep memories alive by documenting babies precious milestones and firsts in a gorgeous hard cover book! 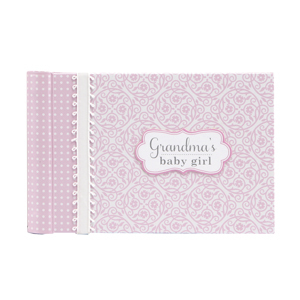 Each beautiful book is designer quality and certain to last an lifetime.